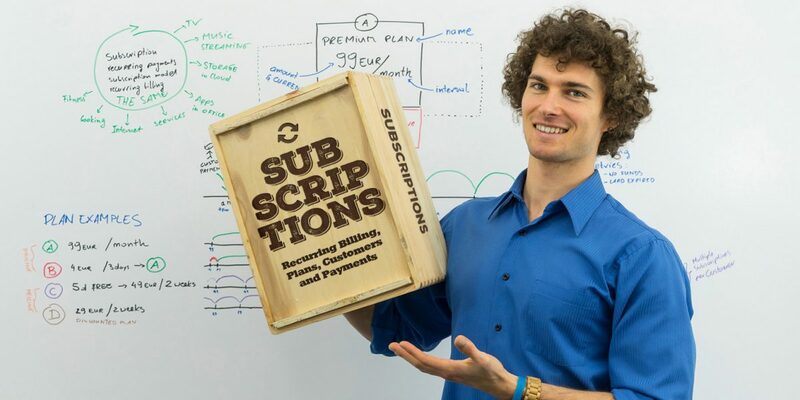 We understand that Subscription Business Models are interesting to many as they allow customers to save money, time and energy (if they are receiving something regularly) and often times they have a great sense of appeal to them because they allow you access to exclusive memberships and communities. Online dating businesses are a serious thing for both site owners and love seekers. It has significantly changed how we meet new people, so it’s essential for a business owner to make it as easy to use as possible. 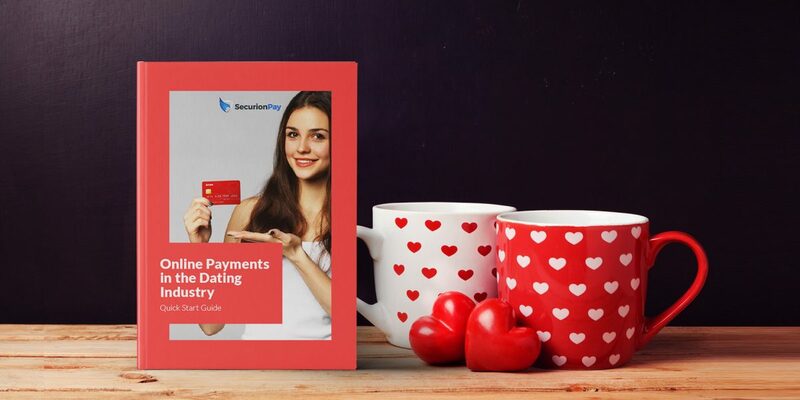 The online dating market is ready for changes, but dating business owners need to understand that delivering simplified payments has a positive impact on user retention. It’s about providing the best customer experience to ensure that dating service is as easy to use as possible. Customer experience is now becoming one of the most important factors to merchants, and this approach is going to increase. New products and services must be customer-centric, with a greater level of convenience. Otherwise, there are fewer chances to attract or retain the audience.